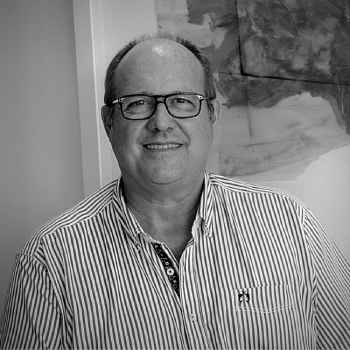 As a passionate and driven sales person, with initially 13 years of sales experience in Belgium, Jan Van Parijs moved to Calpe in the 80S, to start working in collaboration with an international project developer, specialized in real estate. To further fulfill his real estate dreams, he founded his own independent real estate company and engaged himself as an external manager to consult other real estate companies with concrete knowledge and advise. With his fluent knowledge of Dutch, French, German, English and above all Spanish, he grew to be a known and trustworthy name in the real estate business at Costa Blanca. As an energetic, whole-souled and helpful person, Jan Van Parijs is your perfect partner, because he believes there is a ‘Seanest’ for everyone in his beloved Costa Blanca. Do you want to get an appointment with Jan, please contact us!